4. Christopher Cross took to the water for which single? 7. 4. 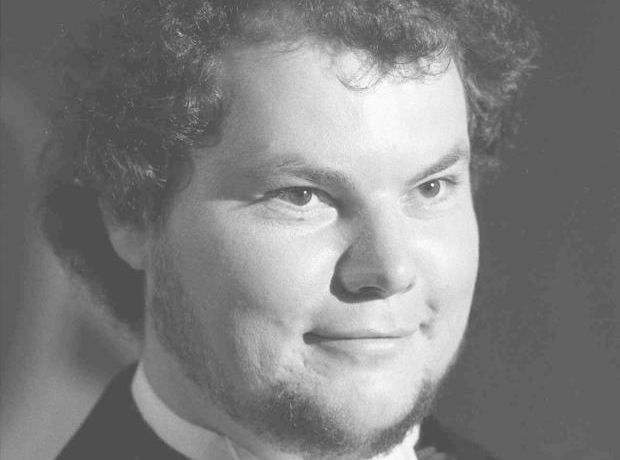 Christopher Cross took to the water for which single?